Nene Leakes Speaks! Is She Replacing Joan Rivers On Fashion Police? I think Fashion Police would be a good look for Nene Leakes; she’s funny and she speaks her mind whether you like it or not. 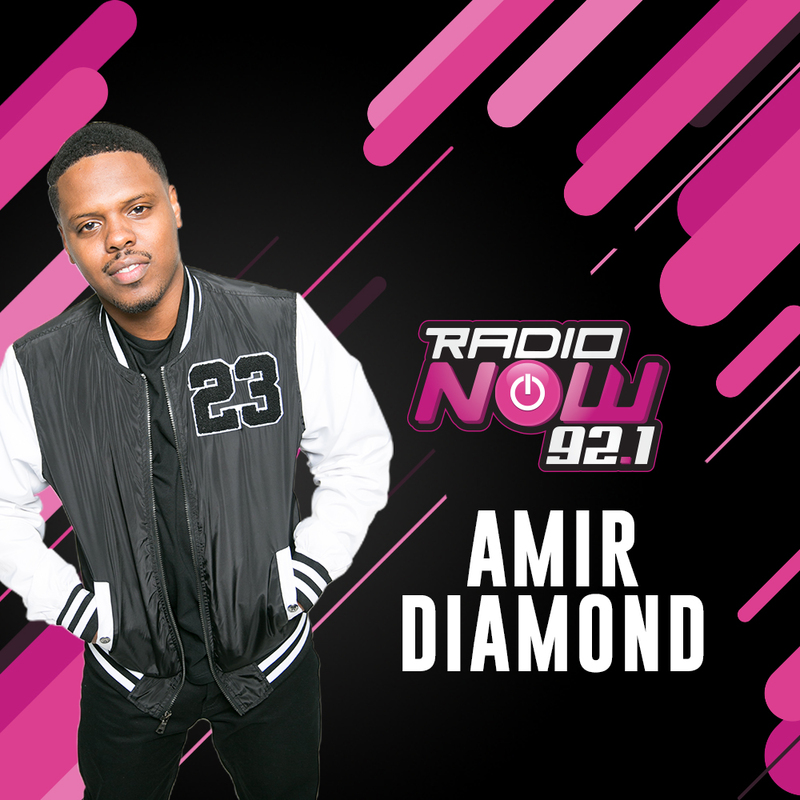 FOLLOW @TheAmirDiamond & @979TheBox on Twitter & Instagram! Rumors have been swirling that the people at Fashion Police want her to be apart of the show. HERE’S WHAT SHE SAID!